Illinois is the top producer of pumpkins, which can be used for decoration and cooking. Illinois currently holds the No. 1 spot for pumpkin production in the nation, producing three times more pumpkins than any other state. Mohammad Babadoost, professor for ACES, said that Illinois grows and yields more pumpkins than any other state. 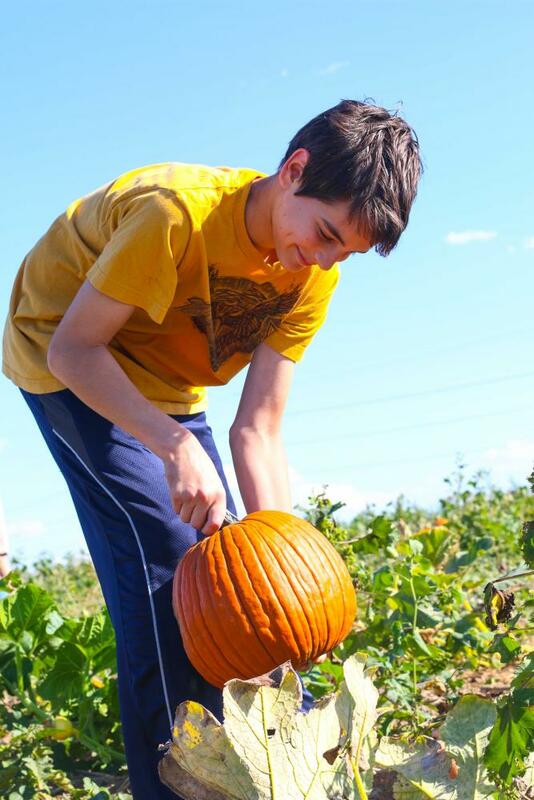 The state has around 25,000 acres of pumpkins while other states have around 6,000 to 8,000 acres. Babadoost said that countries such as China, Russia or European nations, however, produce more pumpkins than Illinois does. Austria has around 120,000 acres of pumpkins, but will mostly harvest them for the seeds and extract pumpkin oil. However, a type of pumpkin called processing pumpkins are not popular in European countries, and are unique to the United States, specifically Illinois. 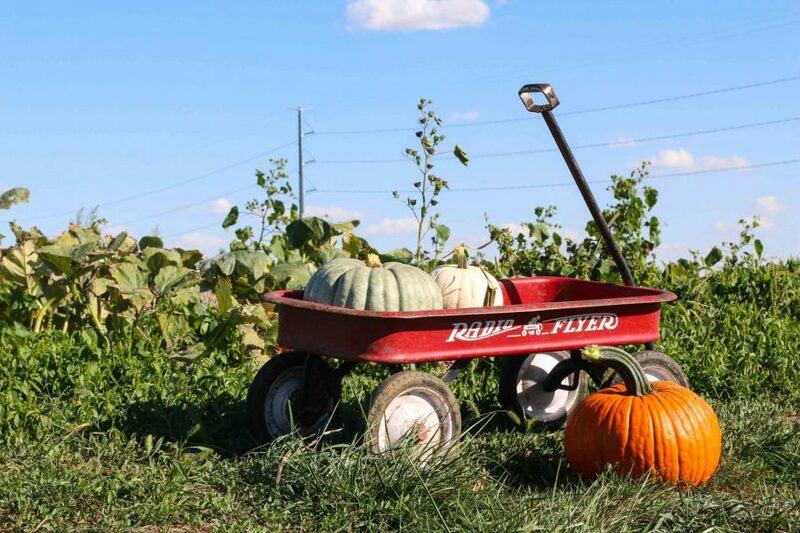 Babadoost said that having such a large pumpkin industry is beneficial to Illinois’ economy, with an approximated pumpkin industry worth around $200,000,000. “(The industry) definitely affects Illinois because it creates jobs, it creates income and it creates agricultural economy,” he said. Babadoost also explained that the University is affected since it recieves money from the state, which could possibly be coming from the pumpkin yield. Pumpkins can be produced in two different ways: jack-o-lantern pumpkins, bought to carve and decorate, and processing pumpkins, which are canned and purchased for cooking and recreational use. Richard Hentschel, a horticulture extension educator for the University, said that processing pumpkins include more meat of the pumpkin and can have more of a dusty gray color. Hentschel also said that farmers supply the state with pumpkins, but they can also be transported elsewhere since there is usually excess yield. Lots of work is necessary when growing pumpkins, but a lot can be learned from studying them as well, Hentschel said. “Where there is major crop there is usually some type of research that goes on to help the grower have a good crop and a good yield,” he said. According to Babadoost, around 20 to 23 tons of pumpkins are harvested per acre, and more care goes into pumpkins than crops such as corn or soy beans. Robyn Van Staalduinen, freshman in ACES, said that the soil in Illinois is rich which is good for pumpkins and other types of squash. “Illinois has very unique soil because it has a good balance of clay, and is thick, so it retains a lot of water,” she said. Van Staalduinen also said that the consumer desire for pumpkins is much higher than other squashes, which is another reason the production levels are so high. “We are truly a pumpkin state,” Babadoost said.